Sarah Fowler – Preserving YOUR Voice in Education! 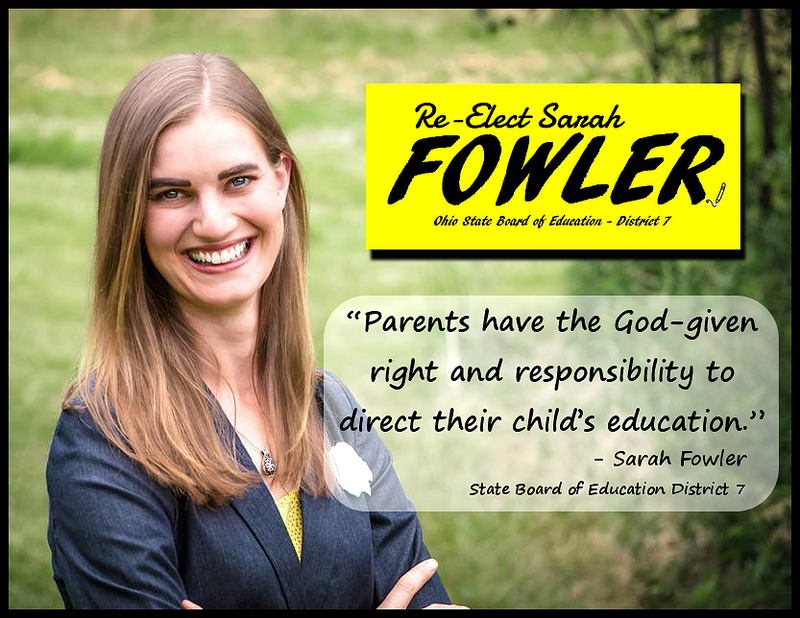 Sarah Fowler is an ardent supporter of parental involvement in their children’s education, local control of public schools, and individual choice of the best education option for each child. She strives to view each discussion and vote through the lenses of impact on the family and local school districts. Sarah has also taken an active interest in legislation impacting education policy, working with legislative members to provide support for bills that support local control of education, parental involvement and choice of the best education option for their children.